How Fast is the Marijuana Industry Growing? The marijuana industry has been shifting quite rapidly over the course of the past several years. With so many changes in legislation and the opinion of the public, it seems as though the marijuana market of the future is extremely bright. Right now, however, it seems as though the industry is working to fill itself with jobs and capital to ensure everything goes smoothly into the future. While some other markets are seeing a decline in the number of jobs being posted, marijuana is quite the opposite. A study came out recently showing that in 2018, as many as 65,000 positions were added to the industry. As a whole, the market has as many as 300,000 jobs currently listed across all the different aspects of the space. The authors of the study stated that “amid the roiling debate over American jobs, the legal cannabis industry remains a substantial and unrecognized engine of grassroots job creation. 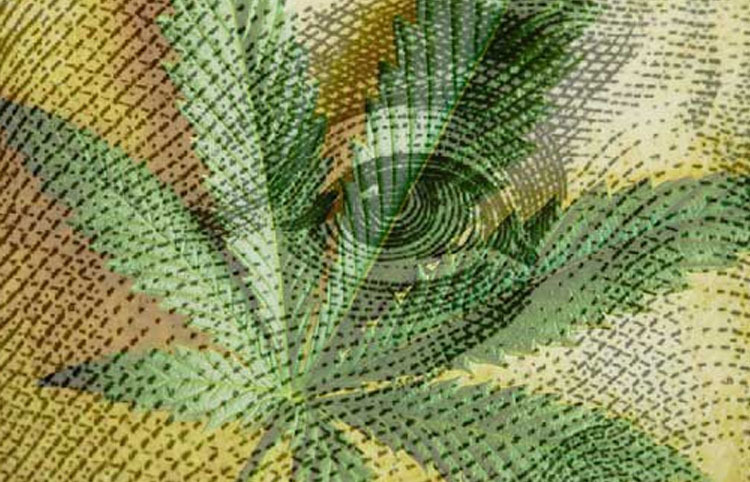 In 2019, America’s cannabis industry is one of the nation’s greatest economic success stories. That success deserves to be recognized and celebrated.” The same study helped to illustrate that there was a 44% gain in the workforce as a whole during the 2018 year, but things look as though they are only getting started. 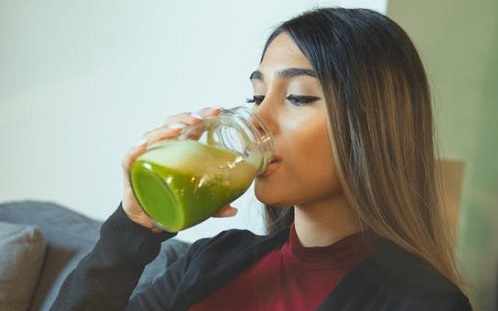 Many have stated that cannabis is the industry of the future, and as large amounts of the capital flood into the market, that notion is becoming truer than ever before. One of the biggest catalysts to the market shifting is the number of states that are working to legalize marijuana or those that have already done so. 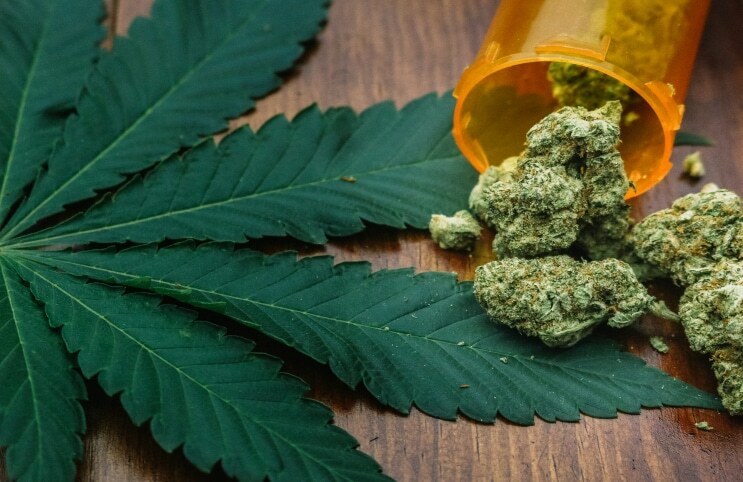 In the U.S., the majority of states have put forth legislation to legalize either medicinal or recreational marijuana. All of this has happened quite recently as well, which means that the amount of jobs being added to the sector is still very much in the works. 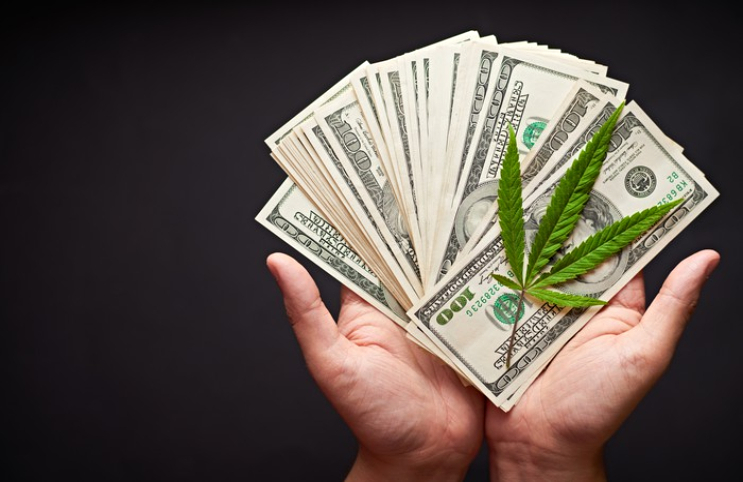 Additionally, studies have shown that the median pay for someone working in the marijuana industry is as much as 11% more than the median U.S. salary right above $50,000. This is quite an attractive feat for those looking for a job in the nation, and one that only looks to climb. All in all, it seems as though the studies are pointing to the fact that cannabis is the industry of the future. The only aspect left in the way now is that of more legislation allowing the industry to function completely legitimately. The hopes are that over the course of the coming year, the industry can continue to adapt to what the people would like to see, and a future version that would be completely effective toward more growth. The post How Fast is the Marijuana Industry Growing? appeared first on Marijuana Stocks | Cannabis Investments and News. Roots of a Budding Industry.™. 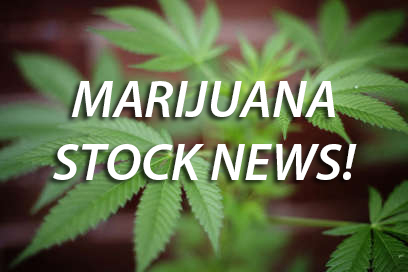 Marijuana Stocks Back in Focus for 2019!